As the real estate market in the Boston area continues to remain hot, I have had the opportunity to shoot a huge number of gorgeous properties over the last few months. Culled mainly from shoots on the North Shore of Massachusetts, these are some of the highlights. 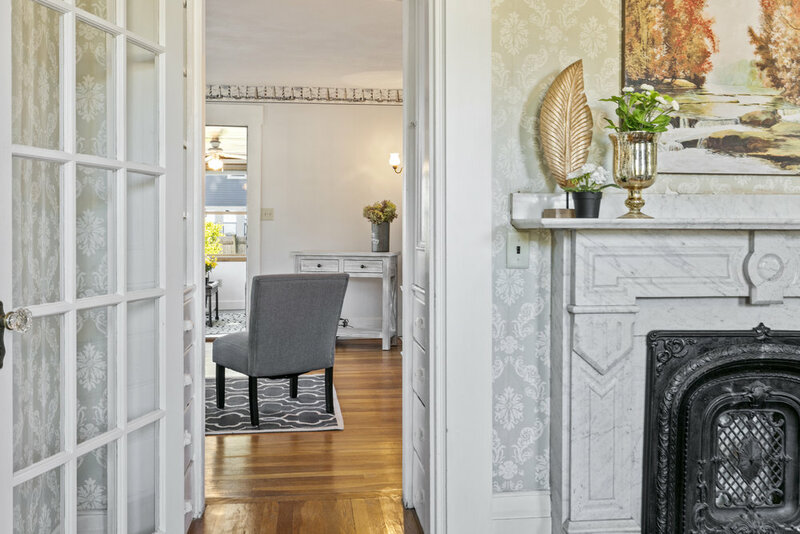 Built into ledge, this 300+ year old colonial in Marblehead, MA was one of a kind. A recent renovation had really brought to light some of the original details like the hand-hewn exposed posts and beams, and the unique split level staircase that seemed to expand the already roomy feel of the space. I loved the staging on this one too. It was a terrific job of painting the picture of a quaint but clean and contemporary seaside home. Lexington, MA never fails to deliver little architectural gems like these. Tucked in the woods is a modern glass and wood dwelling that could sit right alongside Frank Lloyd Wright’s Zimmerman House. I normally don’t like to shoot a home empty, but the building itself was an interesting enough subject on its own. 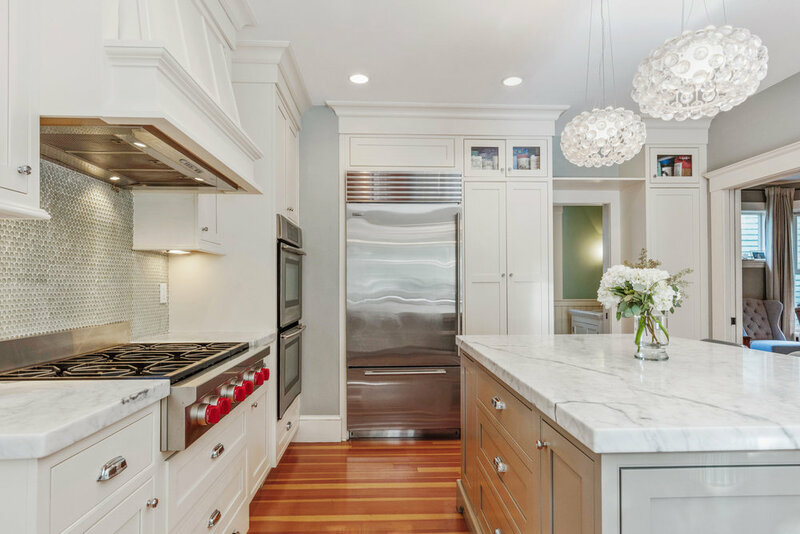 Kitchens sell homes. At least that’s what they say, right? Here is just a handful of shots from the most popular room in every house. 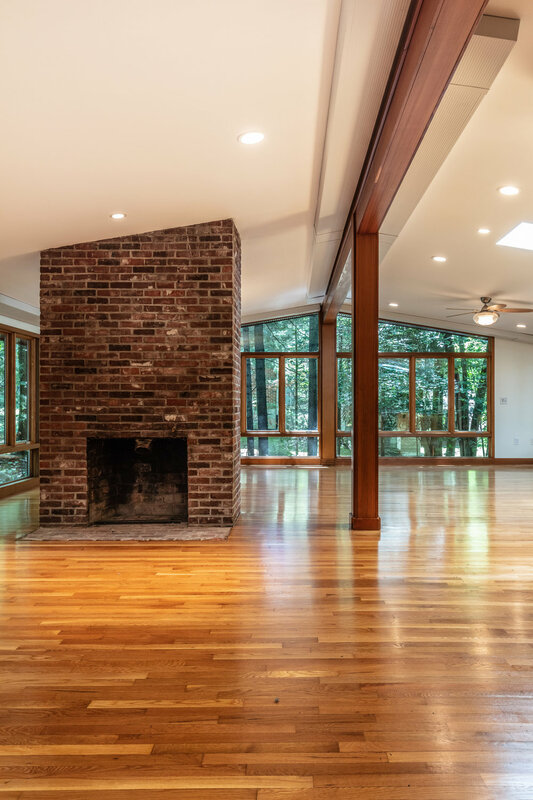 Newer PostShould you hire a professional for listing photos?